Dinner Meeting on 1st Wednesday of the month is @ 7:00PM, and 3rd Wednesday Business Meeting is @ 7:00PM. But check the Calendar for updates. 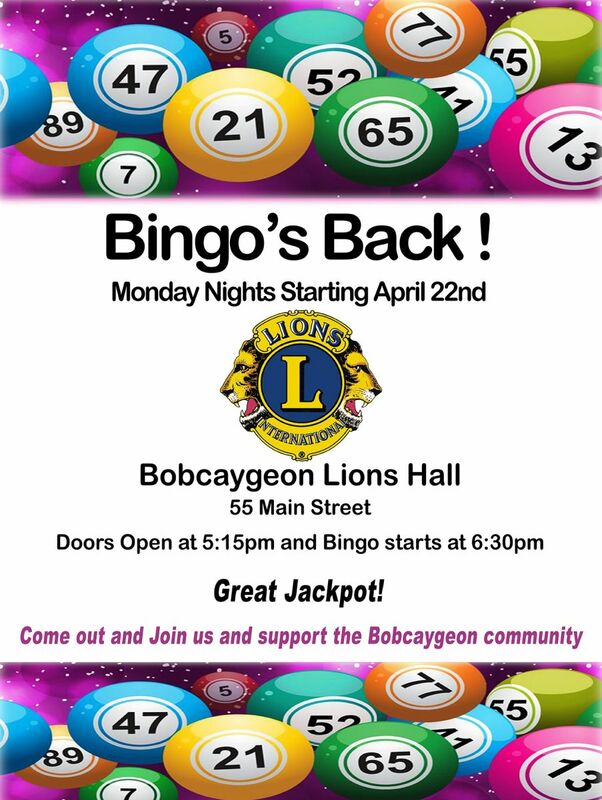 The Bobcaygeon & District Lions Club has been serving the community for 40 years. Chartered in 1979, it enters 2019 with 28 Active Members, an increase of 12 since the beginning of 2018, all of whom give their Time, Talent(s) and Treasure to help those less fortunate than us. Lions Clubs meet the needs of local communities and the world every day because they share a core belief - to serve their community. Lions Clubs International is the world's largest service club organization. We have 1.4 million members in more than 45,000 clubs in more than 206 countries and geographic areas. To download a Membership Application, plese click here.